Sundays became the day I’d take a book and sit in the back yard beneath a tree. blur. He was there one second and gone the next. follow him. I knew everyone in the neighborhood, but I’d never seen him before. I began to scale the tall slats of the wood. 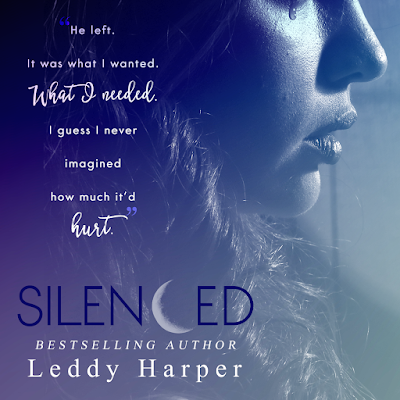 Silenced by Leddy Harper starts with a bang, pulls you in and never lets you go. The entire story will pull your heartstrings. How do you survive the worst possible devastation and continue to live without it haunting your every thought? This was a story about a boy who endured the unimaginable. A night that shattered his sense of safety and security. Where do you turn? Killian experienced insufferable loss and pain at such a young age. Assailed by the memories of that night, because of his photographic memory, he is thrown into a world of silence. Living in the shadows, filled with fear, he is consumed by dark thoughts. Until he meets her. At the age of ten, Rylee Anderson meets a boy that will change her life forever. They form a strong bond as friends, that eventually leads to more. Rylee gave Killian peace from the dark that consumes him. She was his home. But his thoughts were always plagued with the events of that night and the scars it left him with. The story is told in two parts and dual point of views. When they are young and first meet and as they grow to teens and after. I loved watching Rylee and Killian grow, learn and fall in love. Even with his dark past, he does have moments of tranquility because of Rylee. 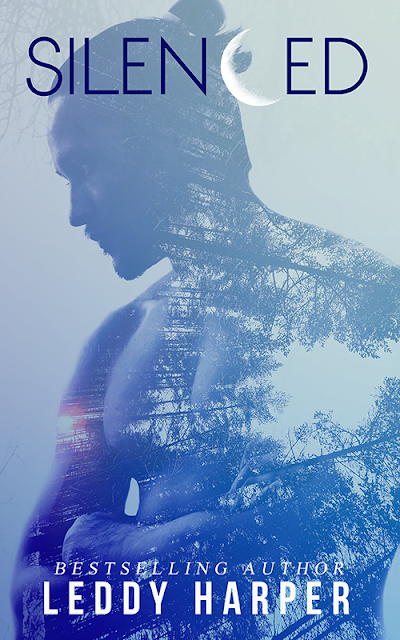 Until the dark overshadows everything and Killian makes a heartbreaking choice. Killian broke my heart. The lingering pain and devastation is almost too much for him to bear. The wounds he has, both physical and emotional, nearly choke him. Though he lived in a world of silence for so long, filled with dark, he was a good person that wanted to put the past behind him. But his thirst for revenge could cost him more than he is willing to lose. Rylee loved Killian unconditionally. She always did, even when others saw a broken soul. She was strong and loving, but scared to move forward. Because of this, she finds herself settling for something she does not want. Until everything changes. Until she sees him again. This was such a touching story. Killian broke my heart. The pain and loss he suffered was at times too much, but he fought to move forward and find peace. Whatever the cost. Until she comes back into his life. Can he put the dark past behind him and finally move forward or will it destroy what he most wants? Though this is a dark story with loss and pain, it is also a story about love, hope and second chances. A story about finally seeing what matters most and fighting for it. 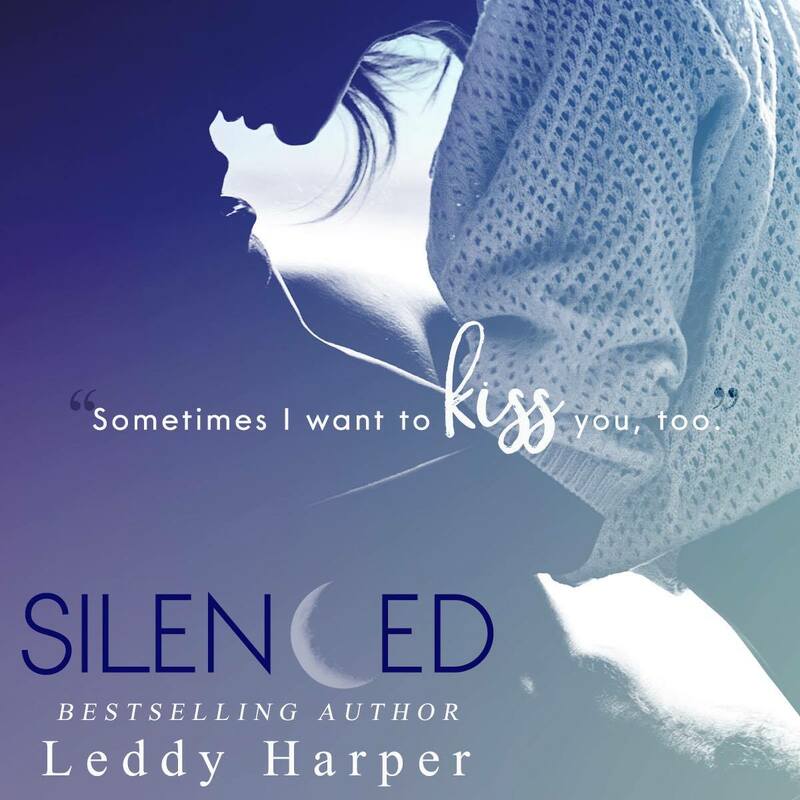 Leddy Harper gave us a story that was raw, emotional and intense, but also gave us hope.